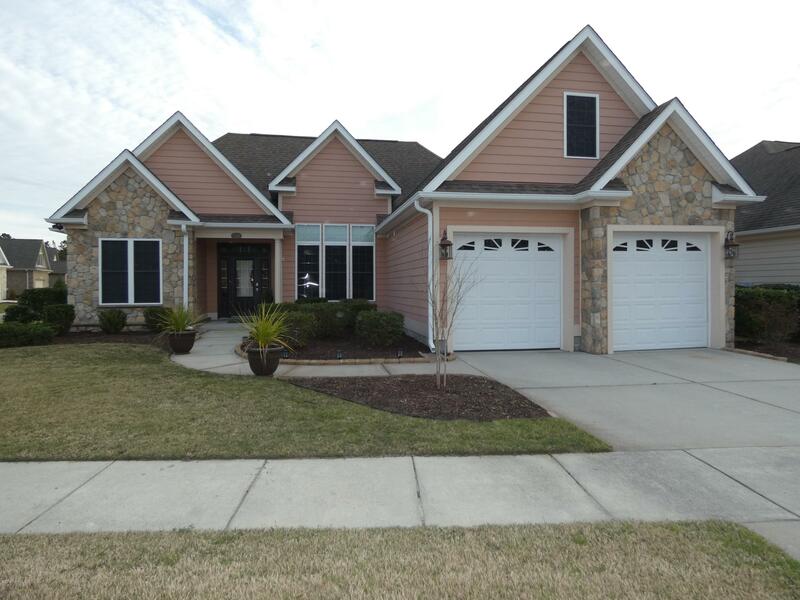 Leland NC is located in Brunswick County but within a few minutes drive of Wilmington NC and New Hanover County. 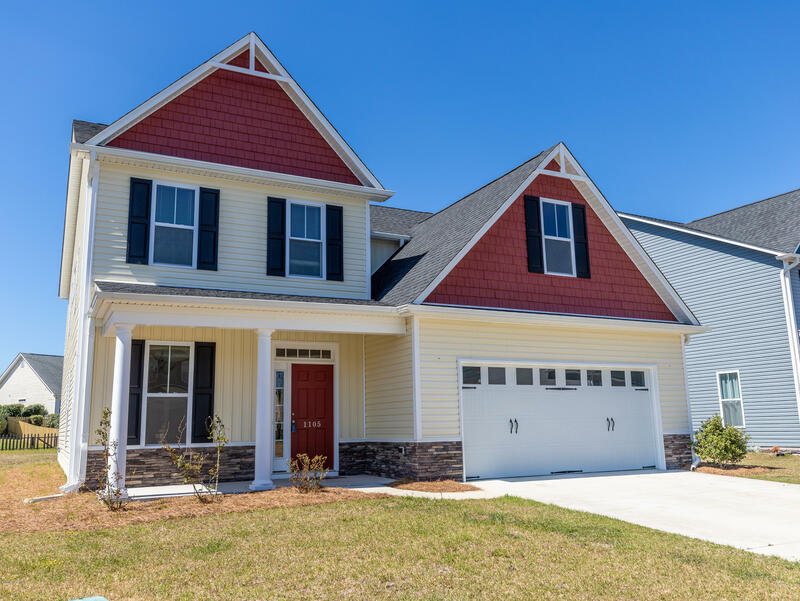 This growing town in coastal North Carolina offers a variety of shops and businesses as well as restaurants and local eateries. 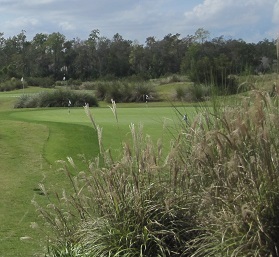 If you are a golfer, ask about Magnolia Greens and Brunswick Forest. 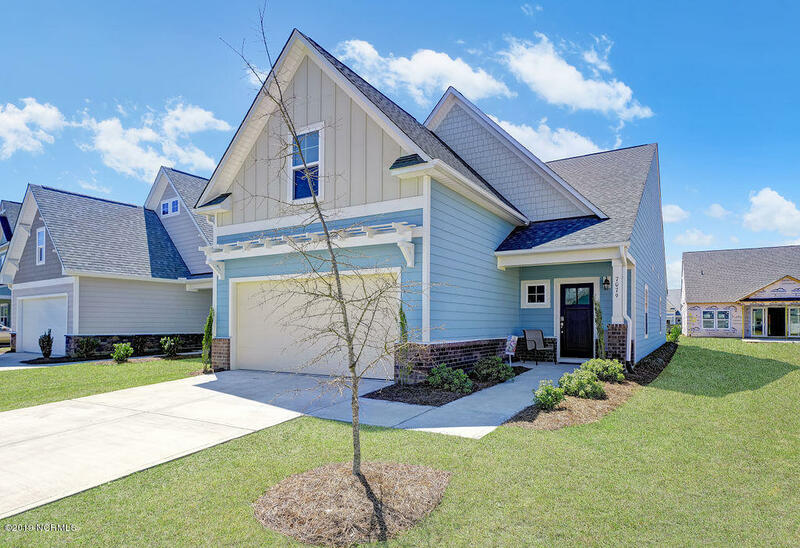 If you enjoy the beach and water activities, find Oak Island, Holden Beach, and more beach and island towns and communities in Brunswick County, and visit Carolina Beach and the New Hanover County beach communities. 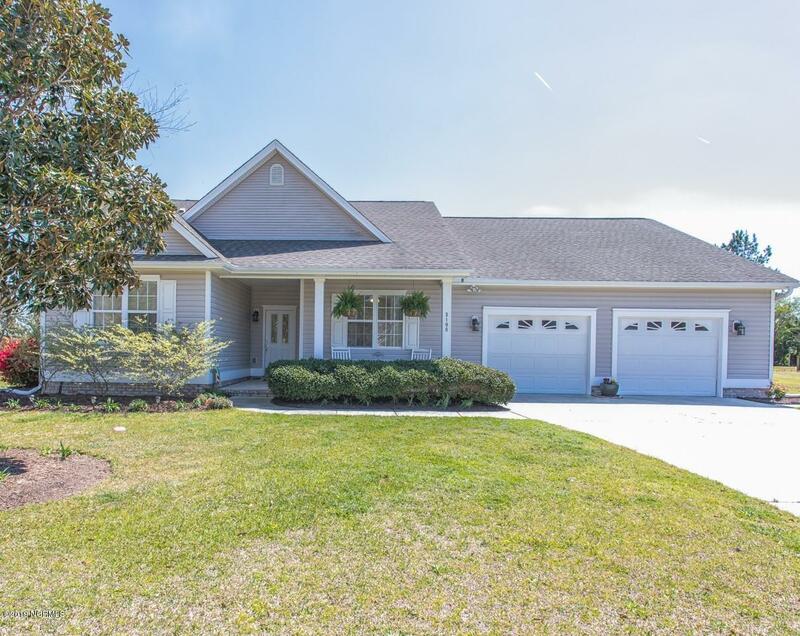 See the Brunswick River, and view photos and video of coastal area rivers and NC homes and properties. 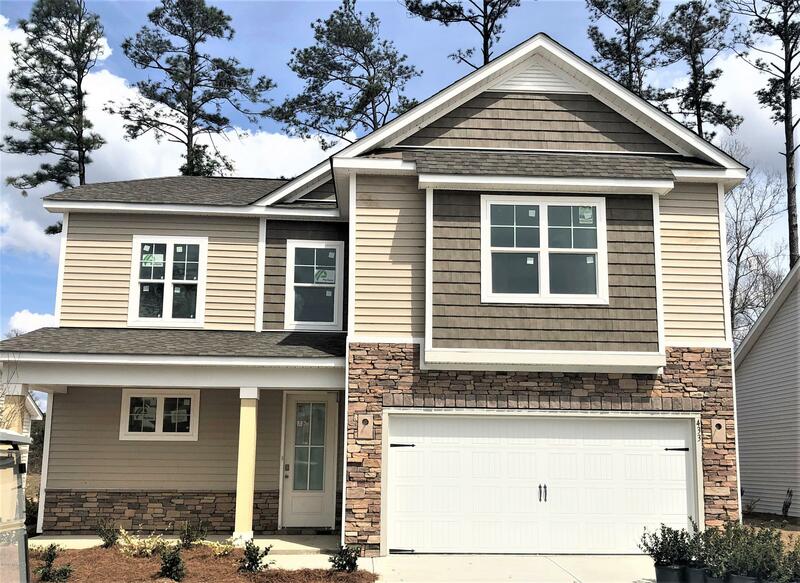 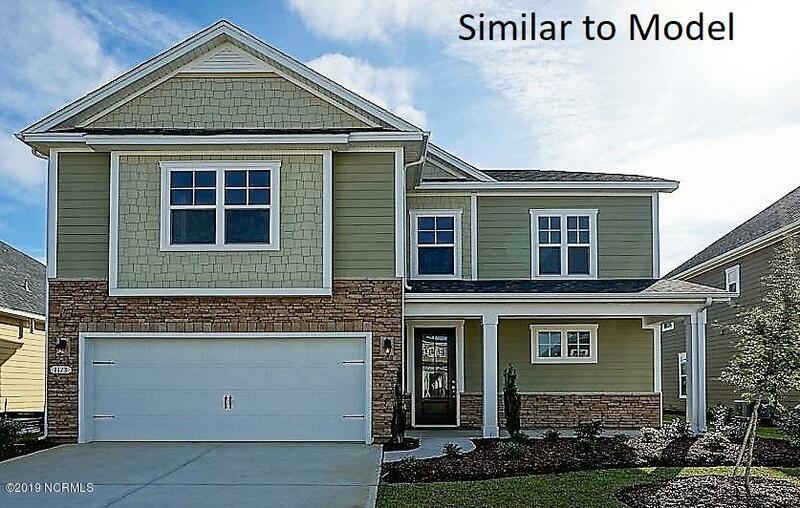 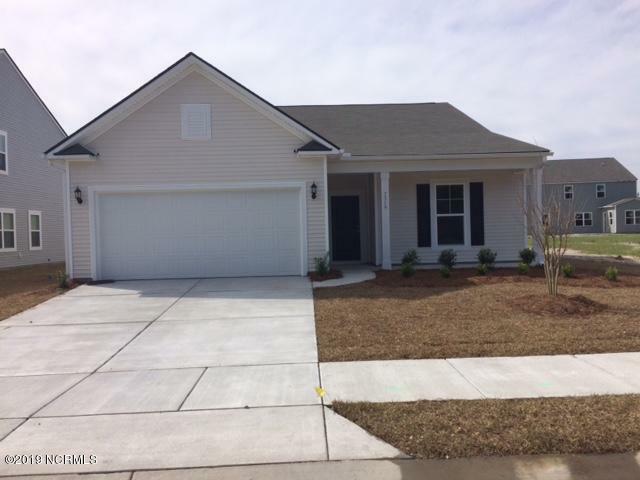 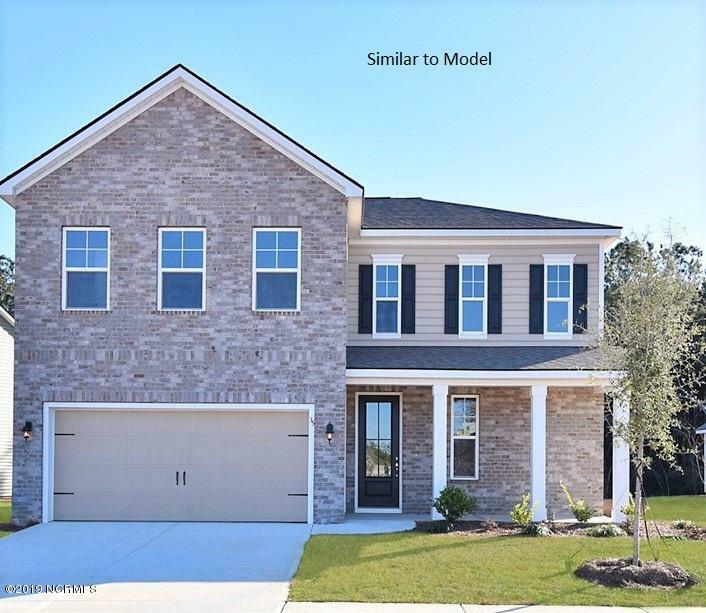 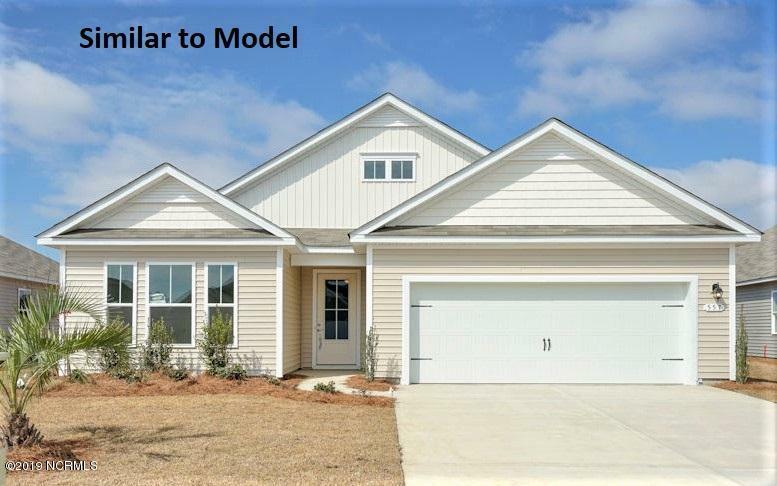 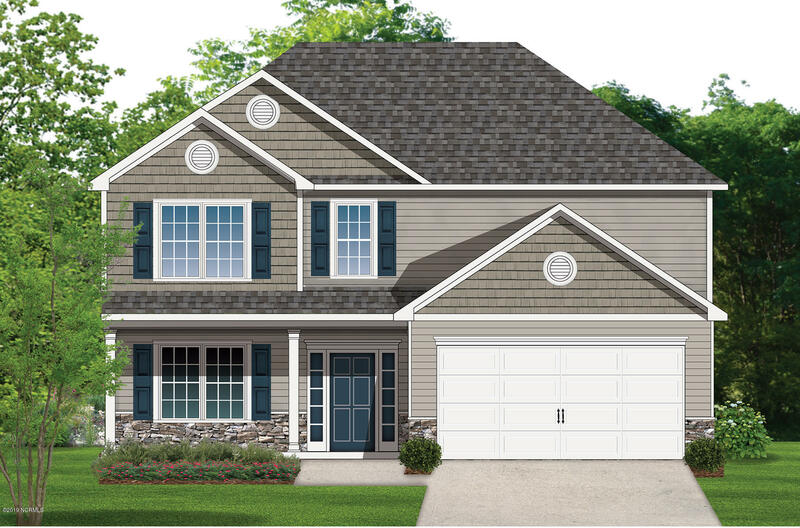 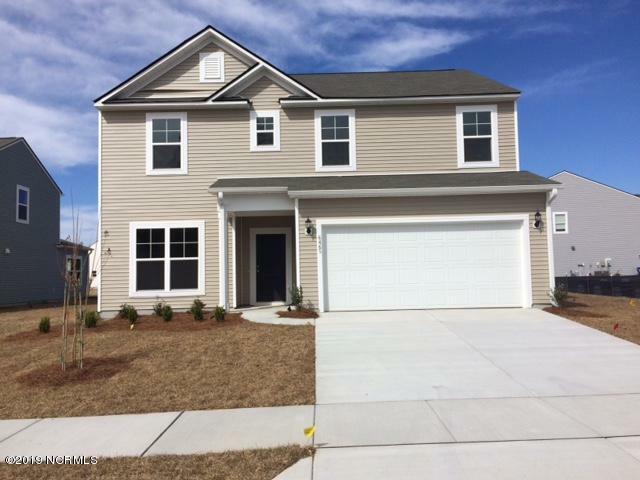 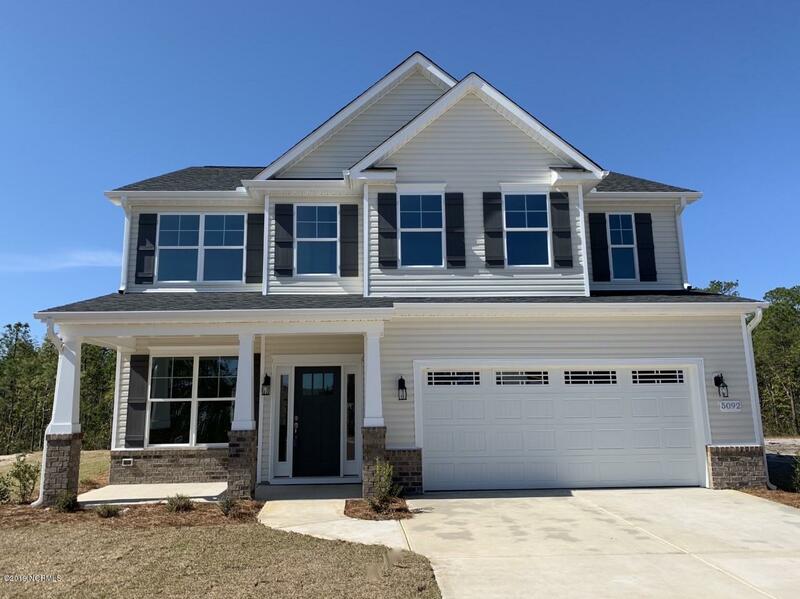 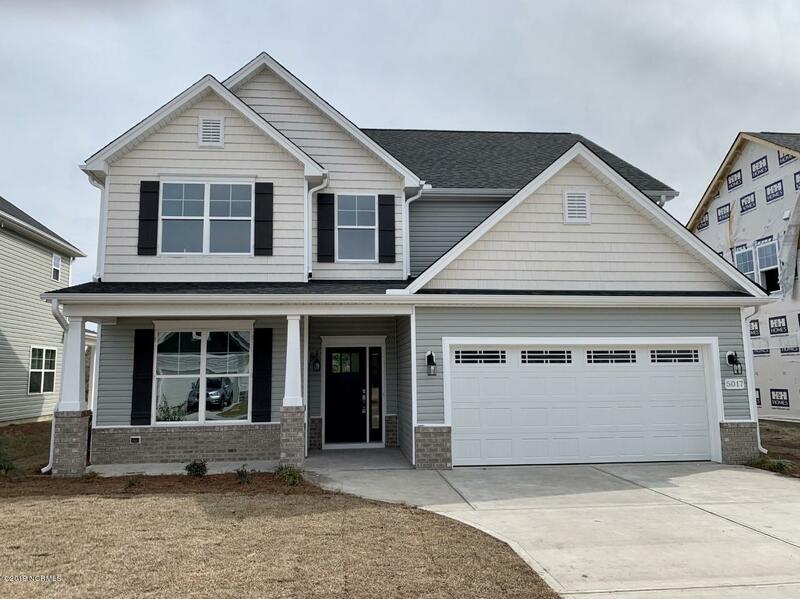 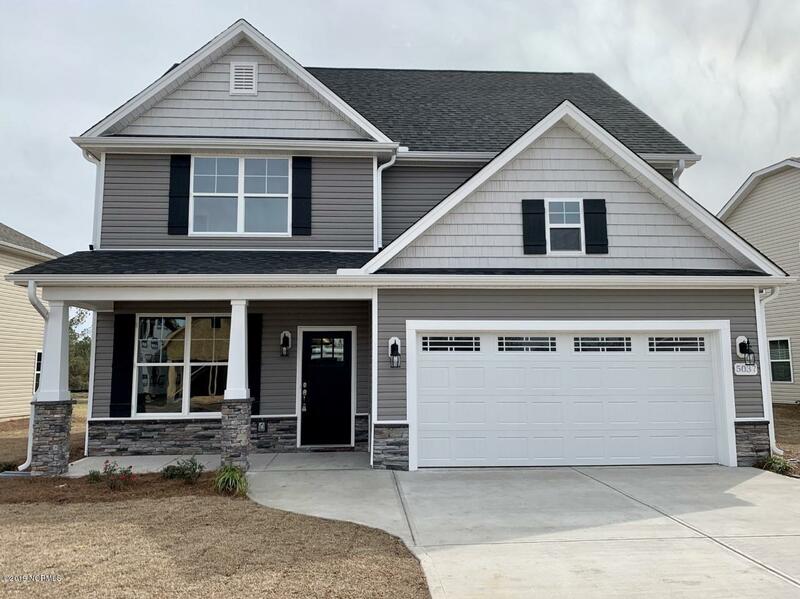 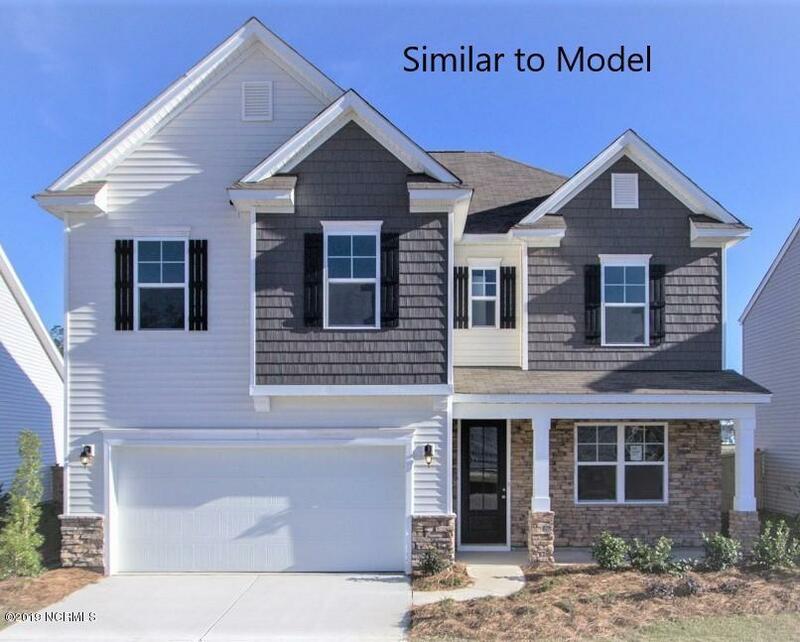 If you are ready to make the Leland area your home, see Grayson Park and Waterford of the Carolinas, and find properties , homes, and Leland NC real estate. 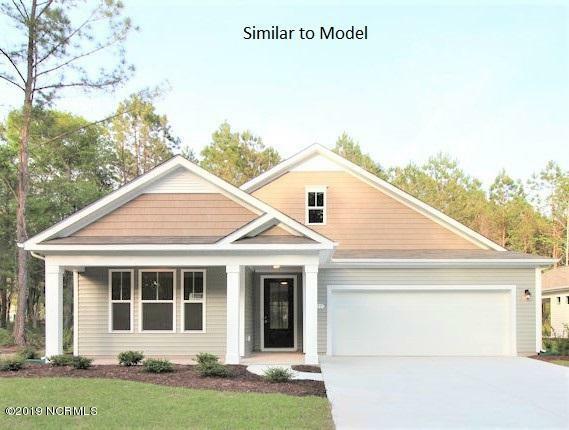 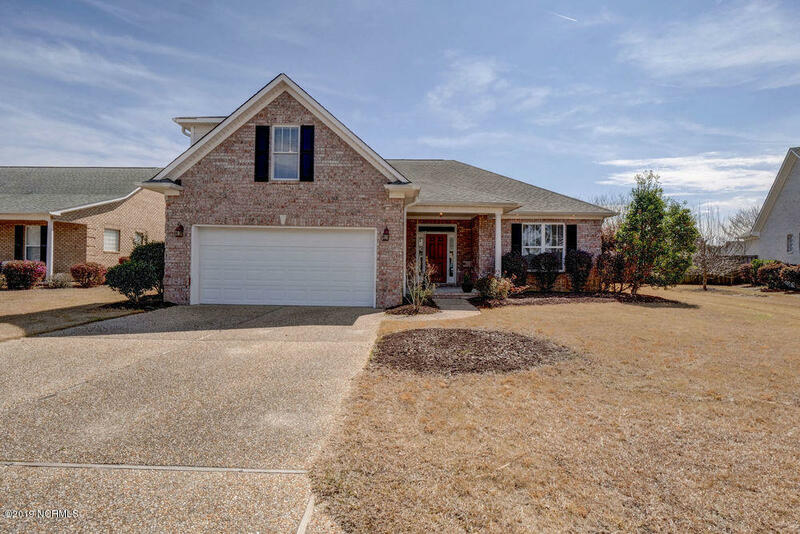 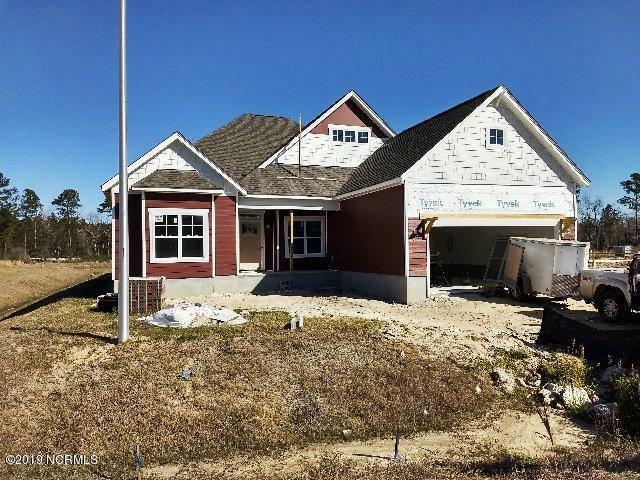 Find Brunswick Forest, Westport, and more communities and subdivi sions, and view Brunswick County real estate and Leland NC homes, lots, and property for sale. 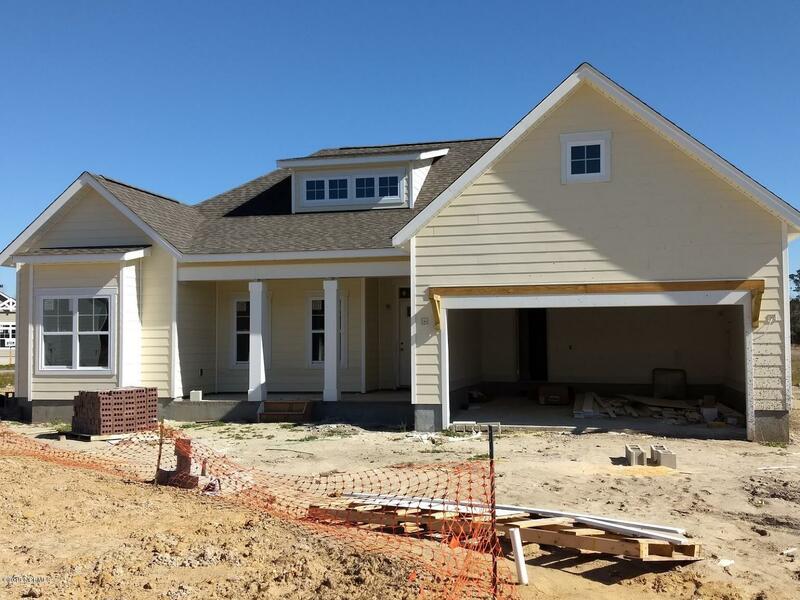 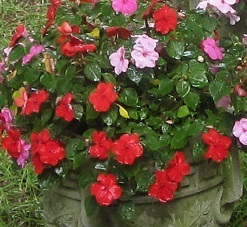 See videos and pictures of the Leland NC and coastal area. 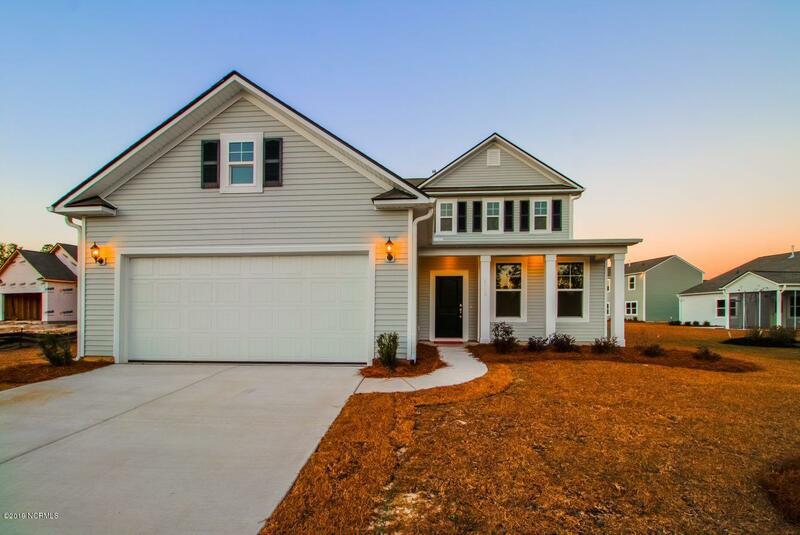 Contact the Krueger Team here for real estate information and assistance. 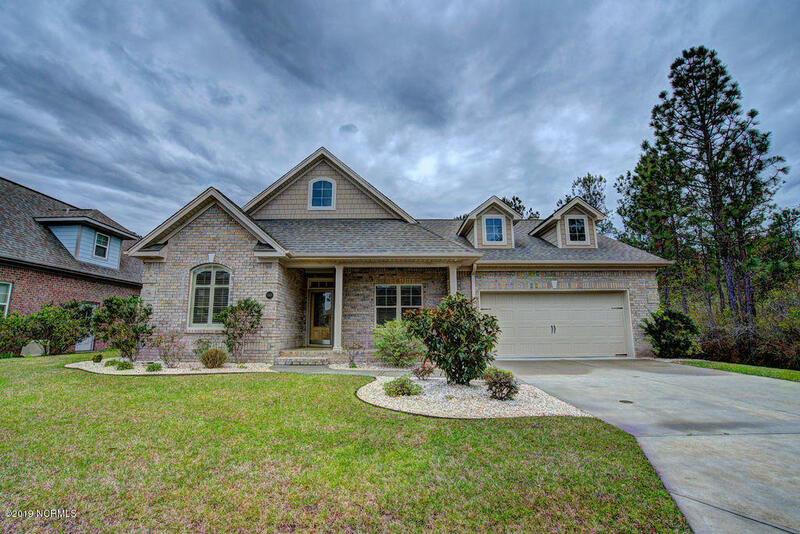 View Leland NC real estate and homes for sale below.